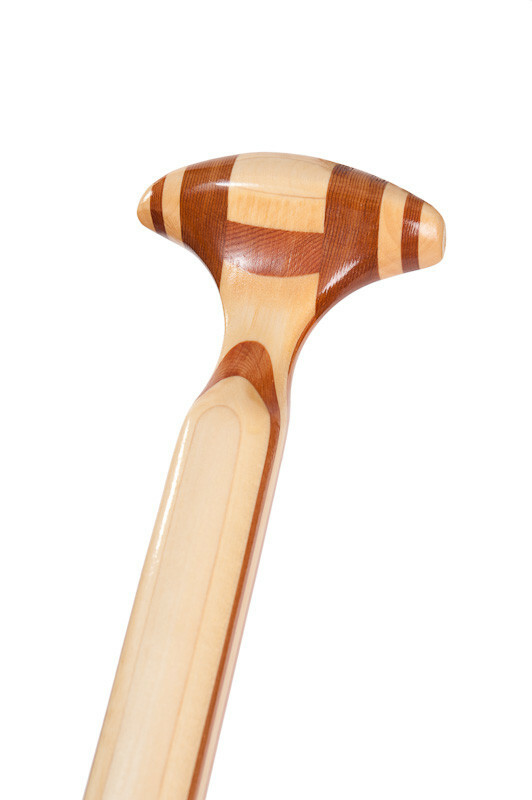 The Deuce features a cutting edge shaft design that keeps the wrists in a neutral position and allows for a farther forward reach.... which means more power. The Deuce features an 8 inch wide blade which is easy to stroke and offers elegant power -with far less flutter. 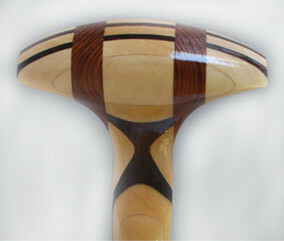 The Deuce is an excellent distance paddle where a high stroke cadence rate is preferred for cruising. The blade slices through the water with ease and requires much less energy to use than our wider blade models. 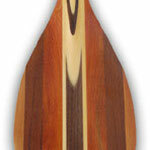 Like all Whiskeyjack stand up paddles, The Deuce is a light, super-tough stand up paddle. 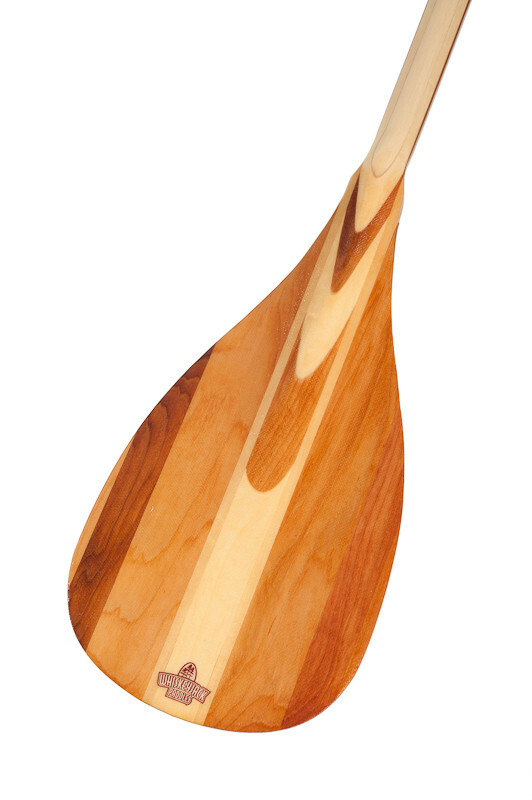 This paddle is designed for pure performance with a 6 strip aspen and walnut laminated shaft and fiberglass re-enforced blade.